When you’re looking for a family dentist in Diamond Bar, Brea, or Chino Hills, we at Furumoto Dentistry are glad to be your premier choice. We go above and beyond in supplying a wide range of dental services that’ll give you a healthier smile. In addition to that, we also offer our patients the ability to gain a more attractive-looking smile by providing cosmetic dentistry treatments for our patients. It’s amazing how much power a smile can have. A great smile can give a person so many social, emotional, and even professional benefits. If you find that you cover your mouth when you show your teeth or even just hold back your smile because you don’t want others to see it, we ask you to consider what cosmetic dentistry can do for you. 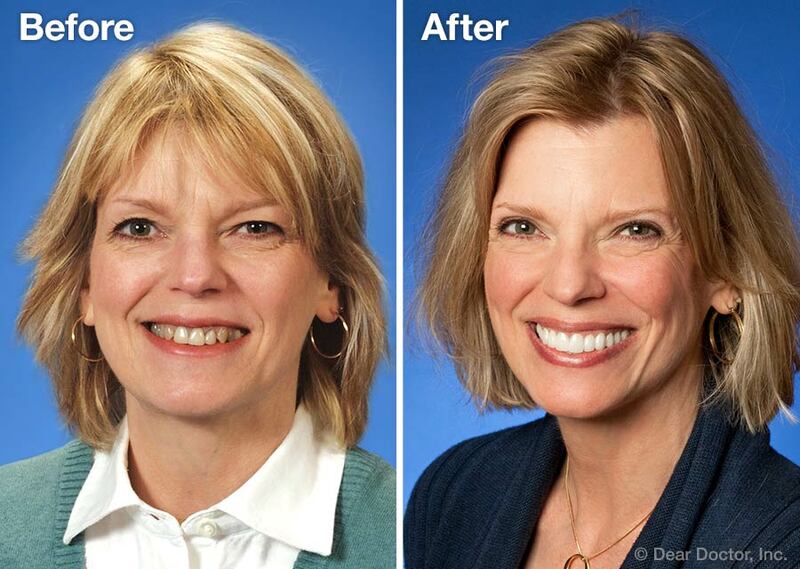 With the help of modern dentistry, so much can be done to improve the appearance of a person’s smile. We’d like to share with you some of the many ways that your smile can be cosmetically enhanced. What do you like or dislike about the size, shape, color, and shaping of your teeth? Do you like how much your teeth show when you smile and also when your lips are relaxed? Do you want more or less of your gums to show when you smile? 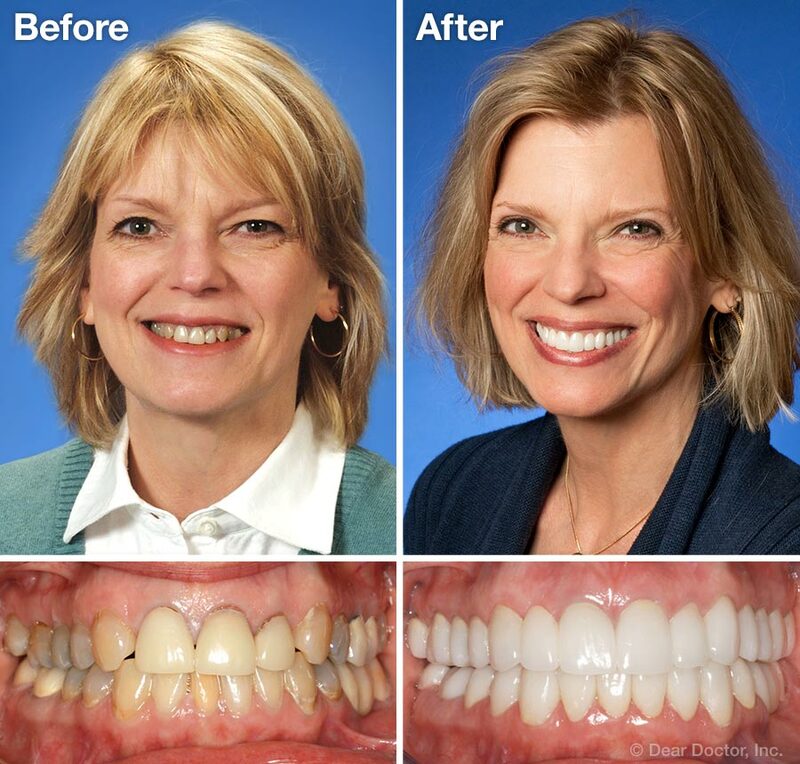 Would you prefer a more natural look to your smile or do you want a perfectly aligned and bright smile? If it helps, you can even bring in pictures of smiles that you like so that we’ll have a good image as to what you’re looking for. By working together, we’ll be able to give you a smile that’ll make you look good and feel even better! Contact Your Diamond Bar, Brea, and Chino Hills Cosmetic Dentist! Have any questions about our cosmetic dentistry treatments? We encourage you to contact us and let us know! If you’d like to schedule an appointment with your family dentist in Brea, Diamond Bar, and Chino Hills for veneers or any of our other services, feel free to give us a call at (909) 861-3515. We’re looking forward to hearing from you and helping you attain the beautiful smile that you’ve always wanted!